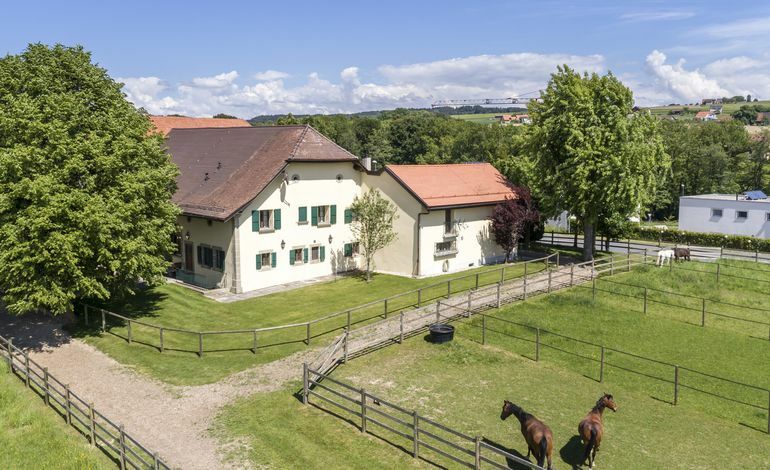 Cardis SA - Lausanne - Magnificent equestrian property on a plot of 87,000 m². 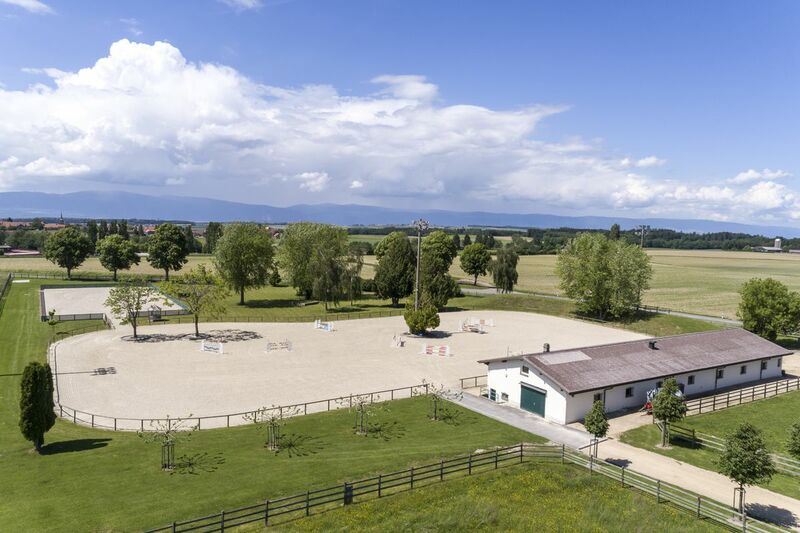 Magnificent equestrian property on a plot of 87,000 m². 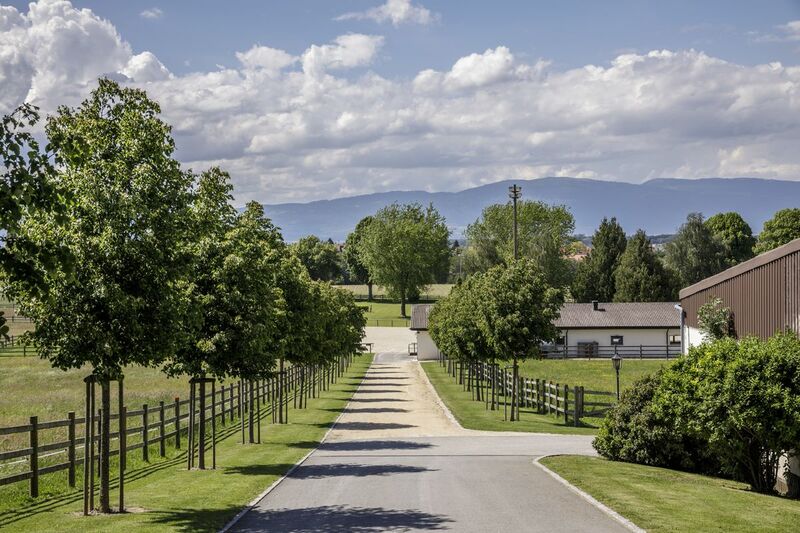 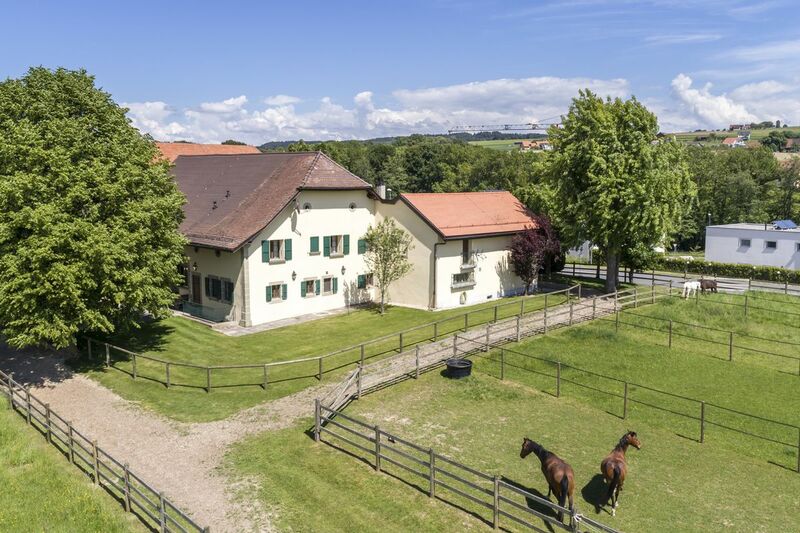 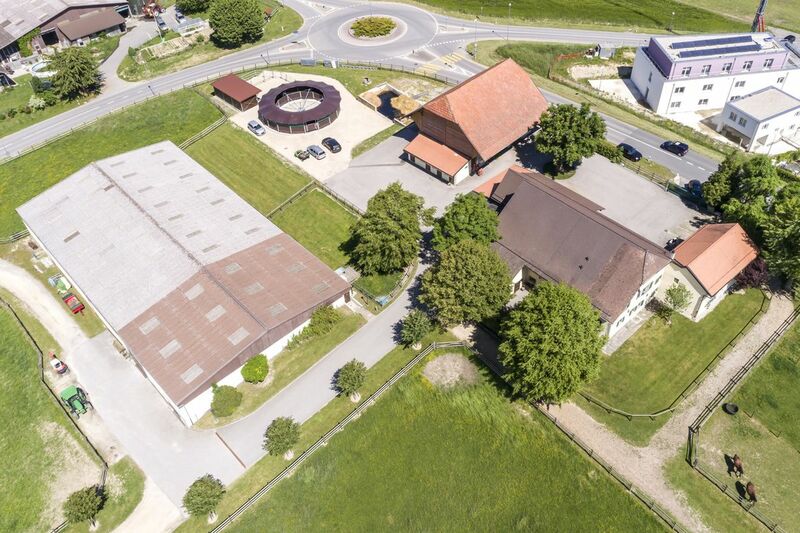 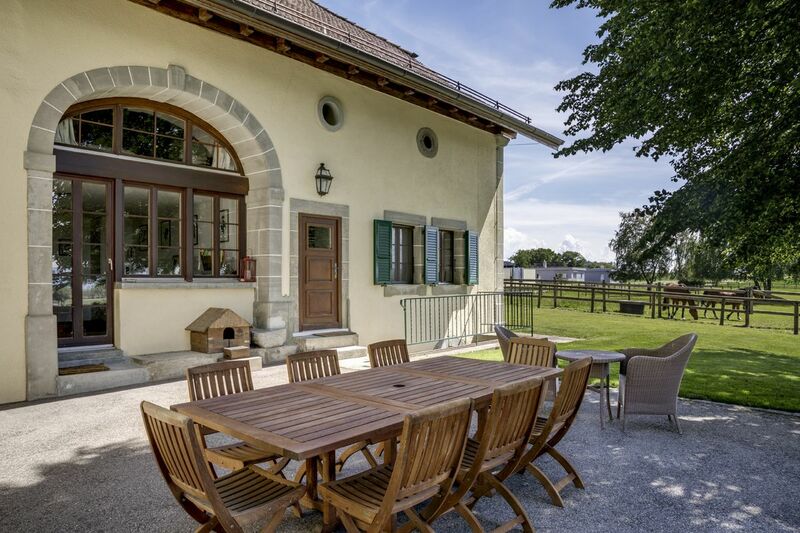 The property, located about 20 minutes from the centre of Lausanne, is unique in the equestrian sector and comes fully and professionally equipped. 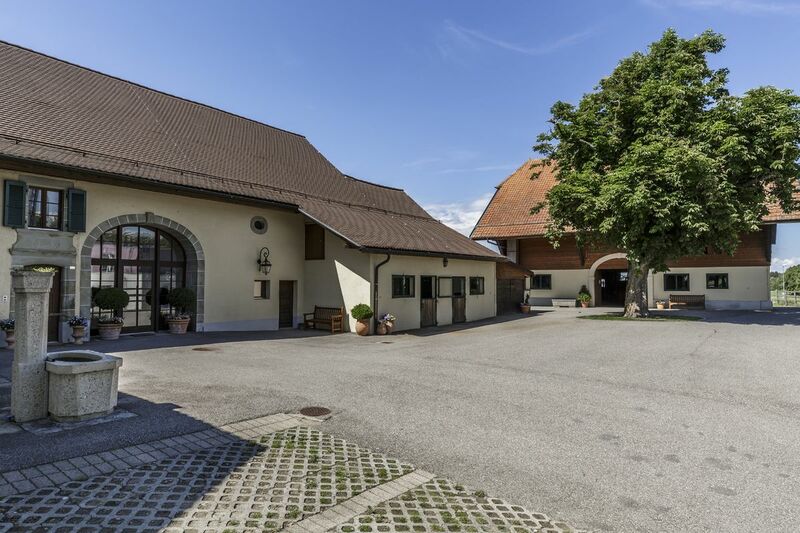 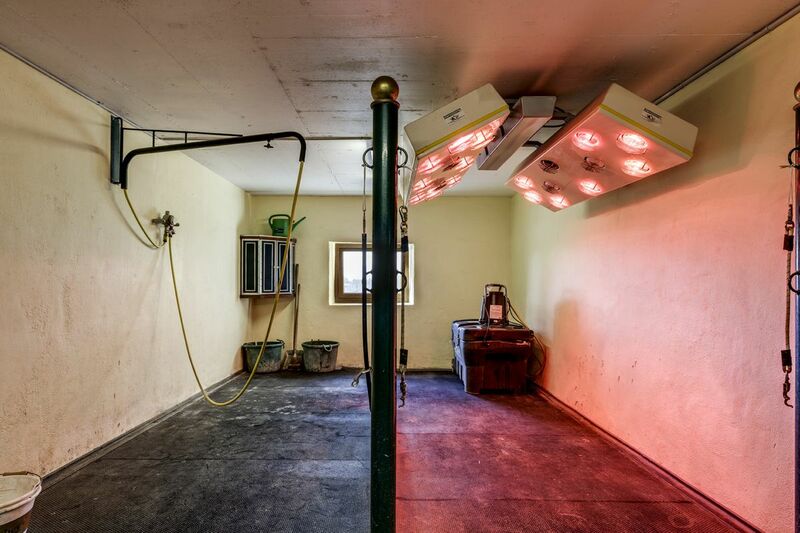 Close to the house, there are two high-ceiling stables of 2,285 m³ with 21 horse stalls, showers and equine solariums. 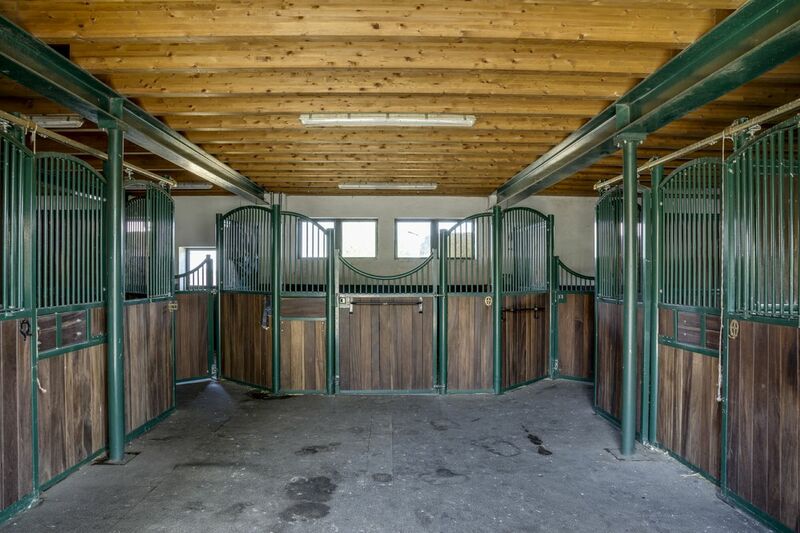 Outside the stables, a covered horse walker has just been built. 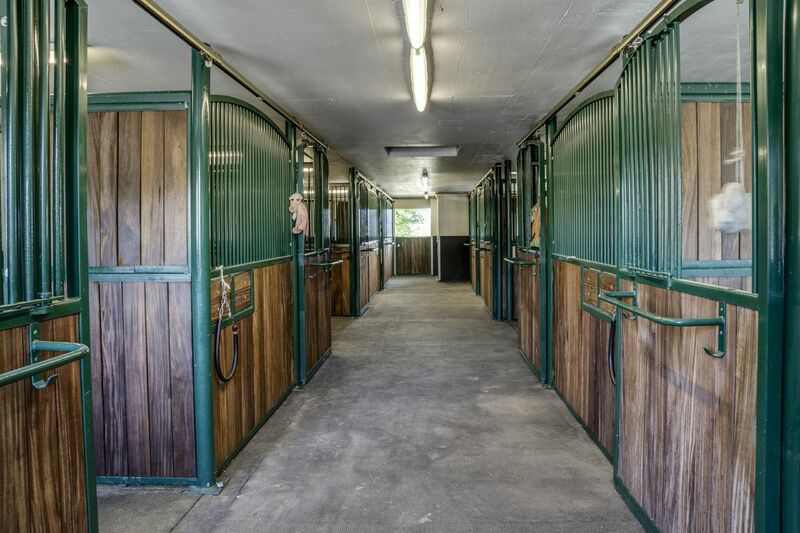 Further along the property is an indoor exercise area (45 m x 25 m) before reaching the two paddocks. 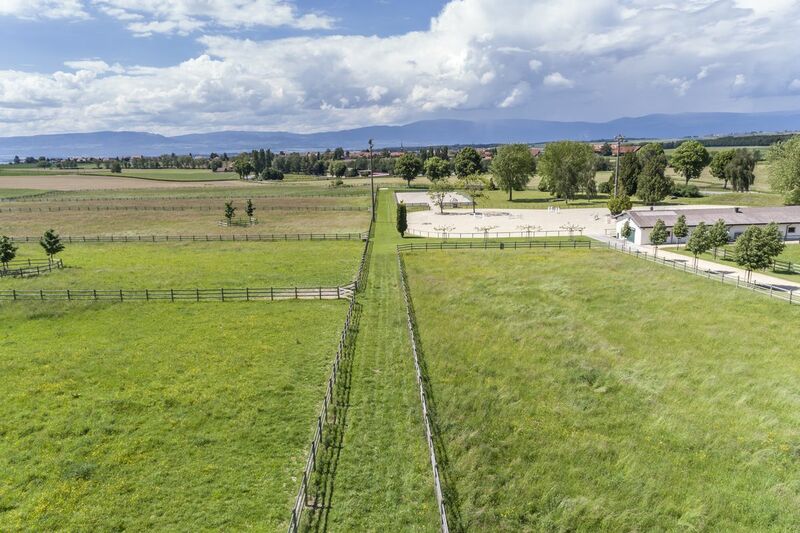 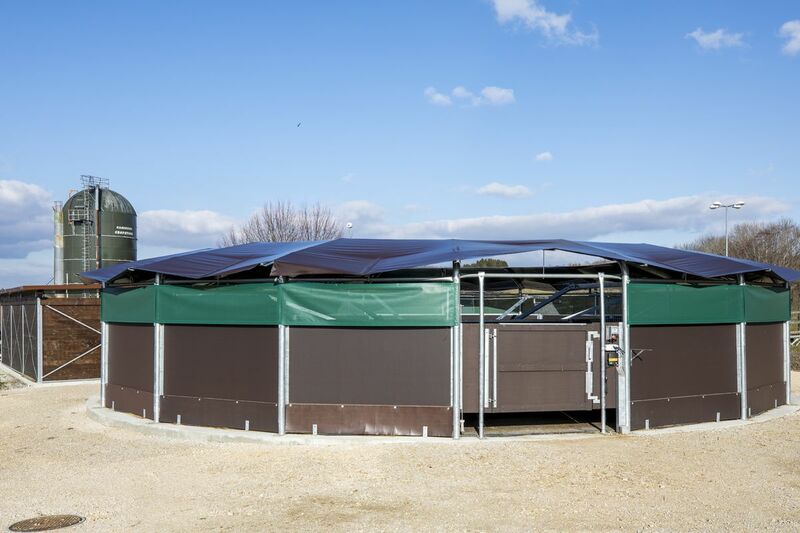 The first paddock, at 100 m x 45 m, is suitable for competition, while the second paddock, at 40 m x 30 m, is more suitable as a warm-up ring. 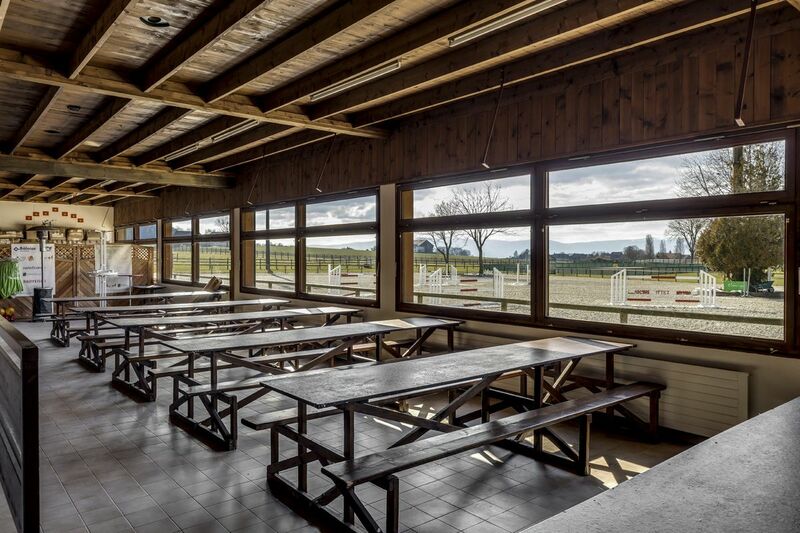 In front of the first paddock is a canteen that could be fitted out as a professional kitchen able to serve more than 200 people. 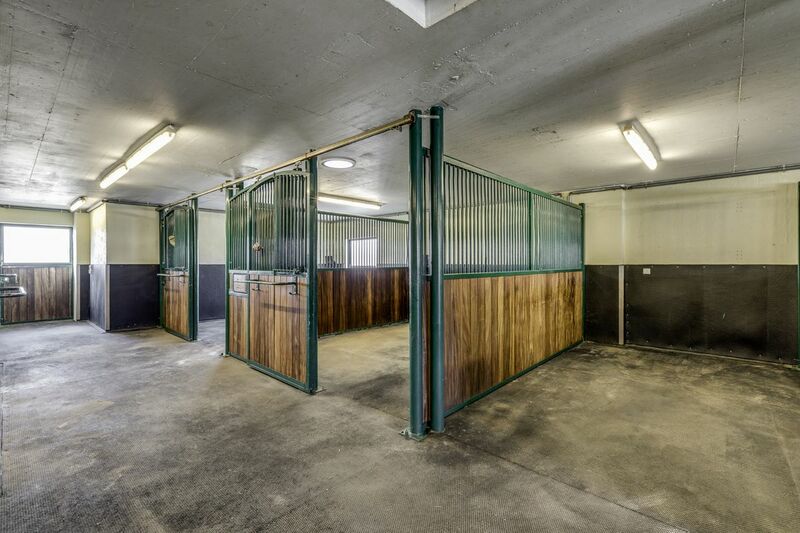 Furthermore, a permit exists for equestrian buildings on 4,000 m² of land. 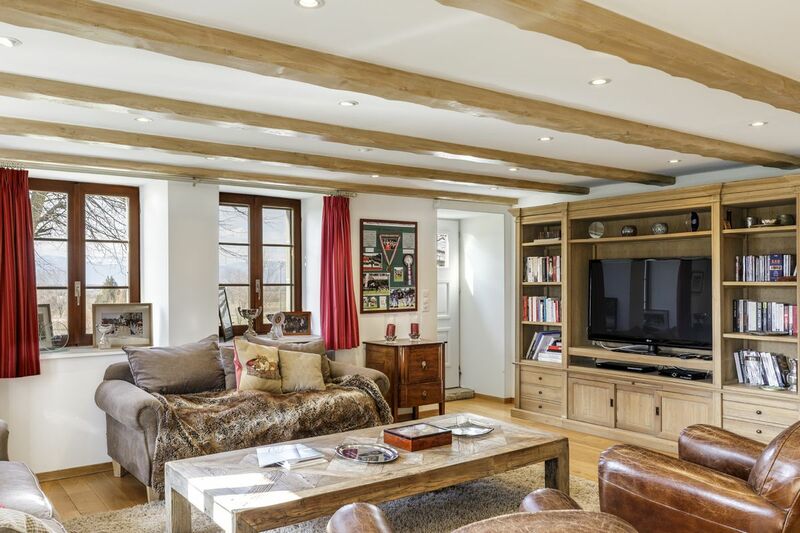 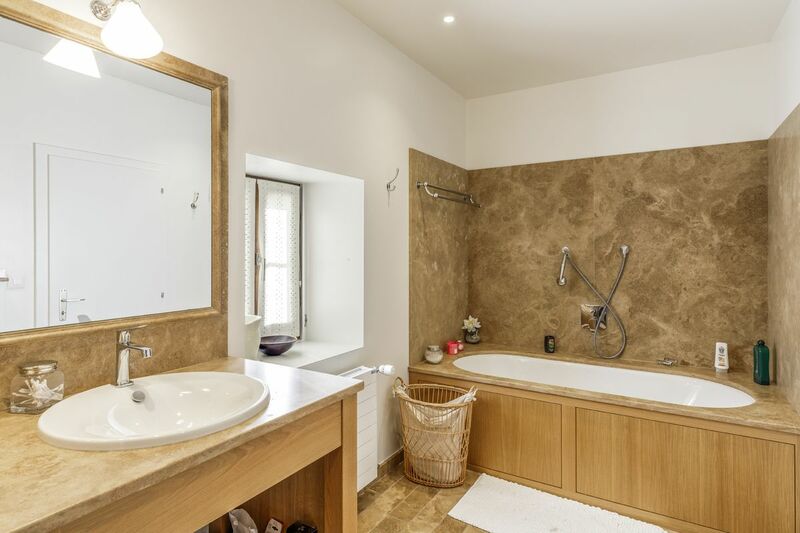 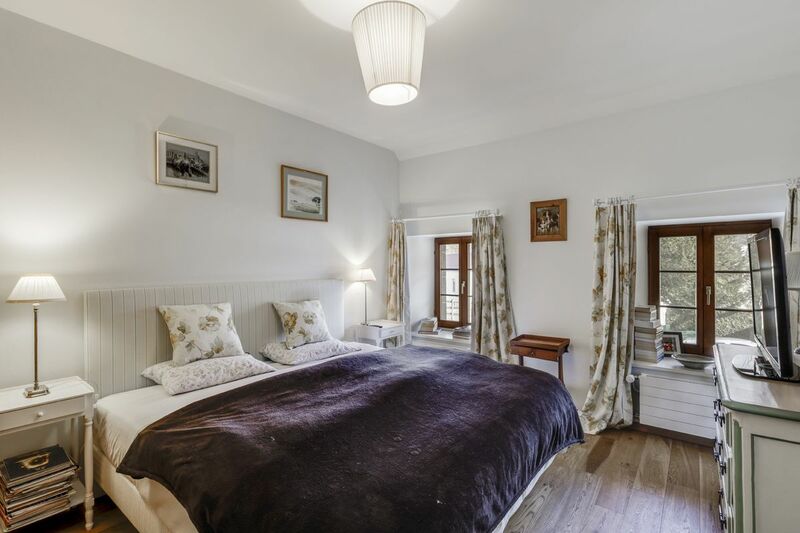 A beautiful house, fully renovated in 2010, completes the property, along with an annex. 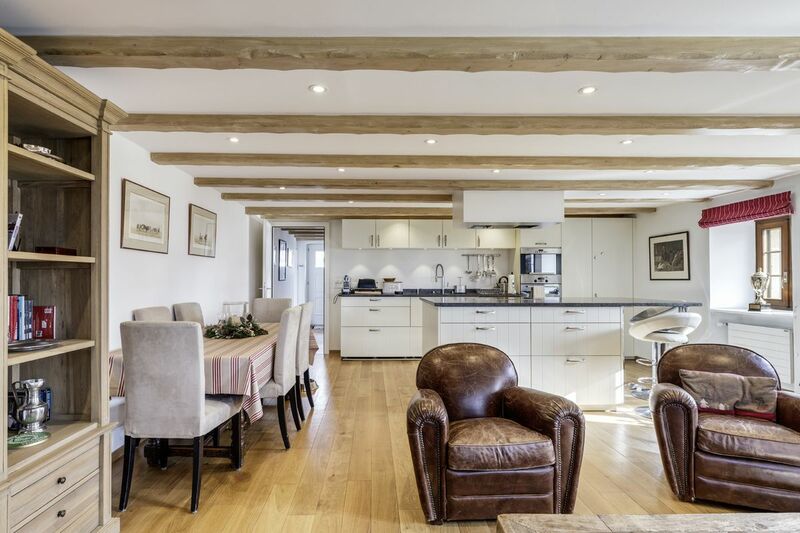 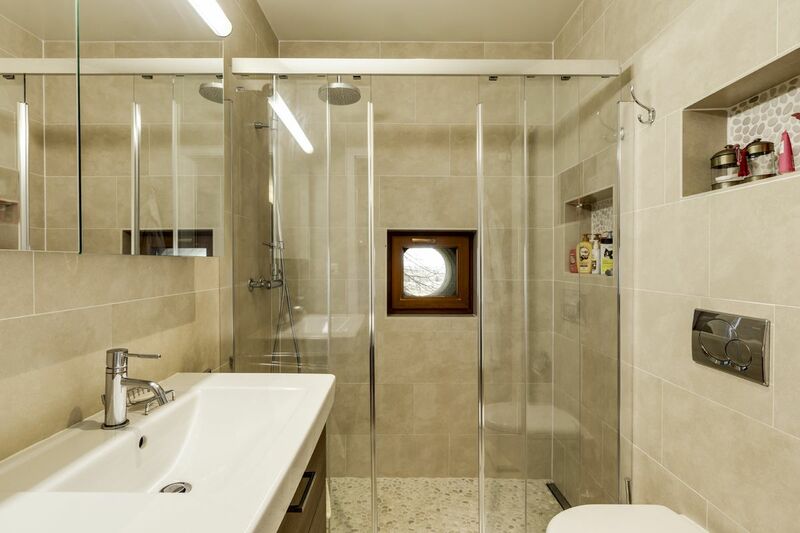 The house was fully renovated in 2010 in a modern style using high quality materials. 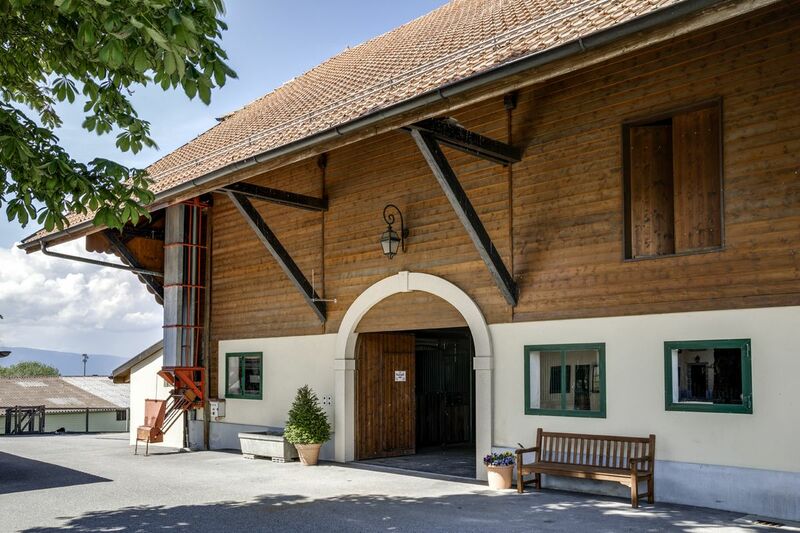 Dating from the 19th century, the attractive building has retained its charm despite modernisation. 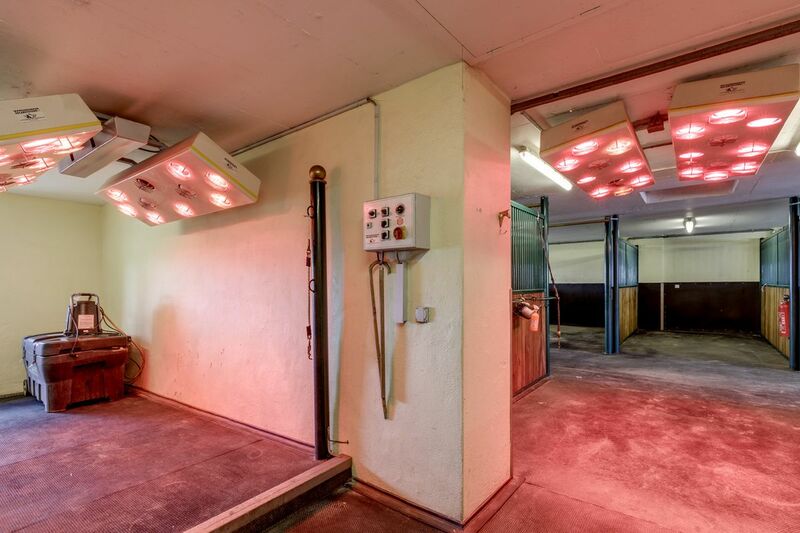 The oil-fired central heating is distributed by radiators. 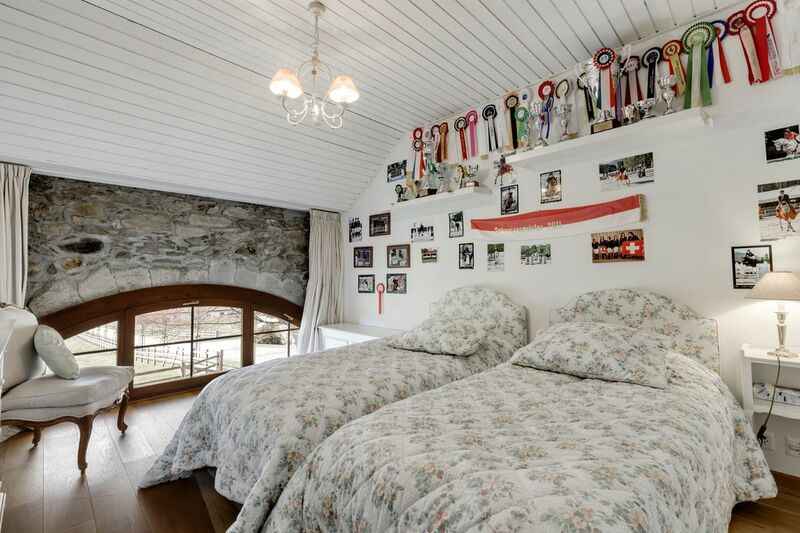 Second house with two bedrooms.